The Agora is PorcFest’s bustling commercial district. Vendors sell everything from gourmet coffee to t-shirts, from cryptocurrency to dog-walking services. Some vendors come to make money, but other vendors come for purely informational purposes, providing promotional materials or educational opportunities. 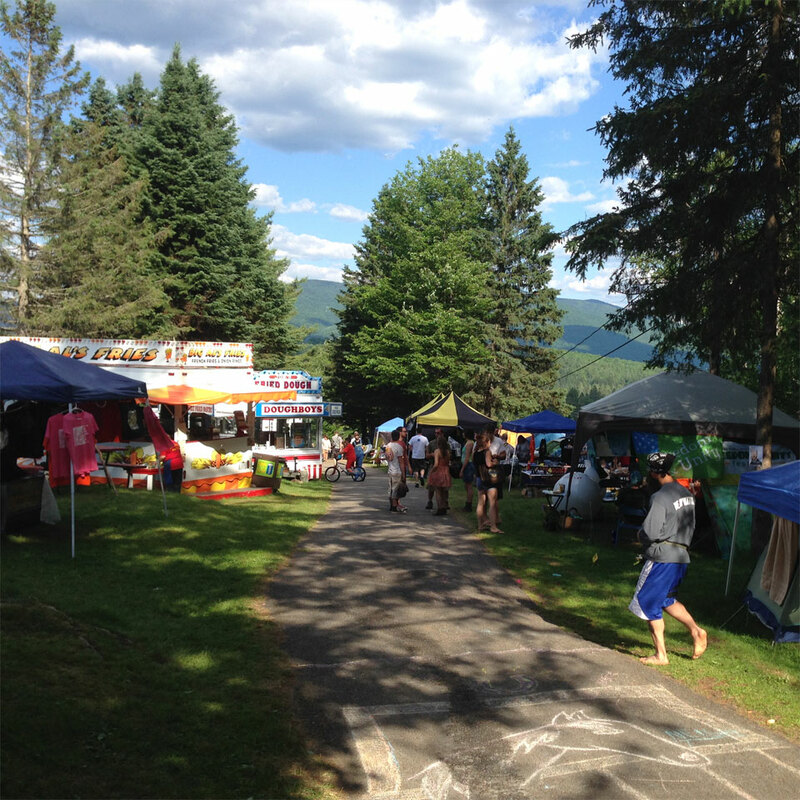 Agora Valley is the hub of daily activity and voluntary commerce at PorcFest, and we’d love for you to be part of this pop-up downtown during the most prominent liberty-centric camping festival in the word. Learn more about being a vendor. If you would like to be a vendor, please proceed to the vendor application.